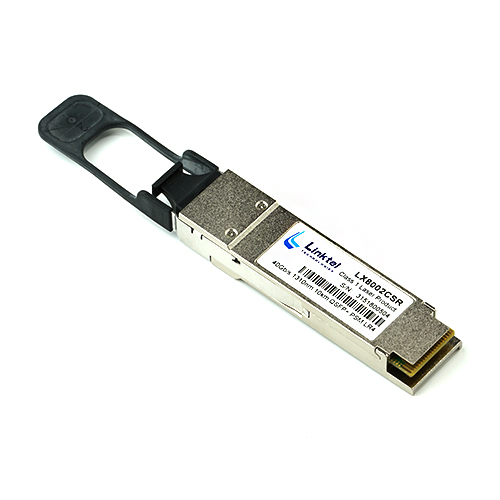 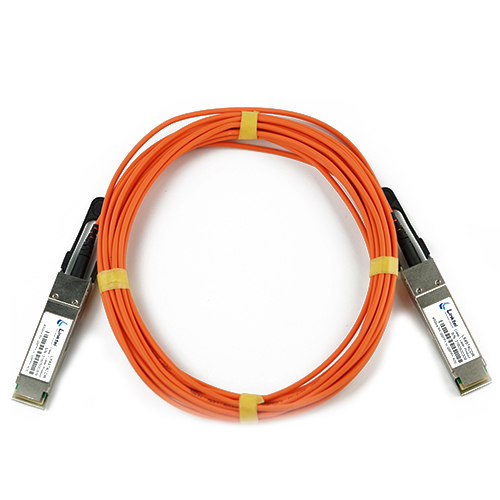 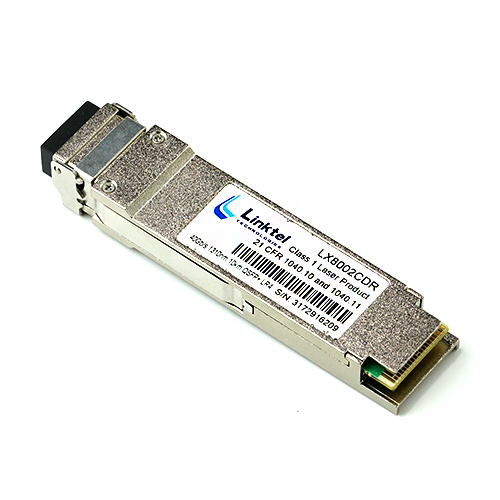 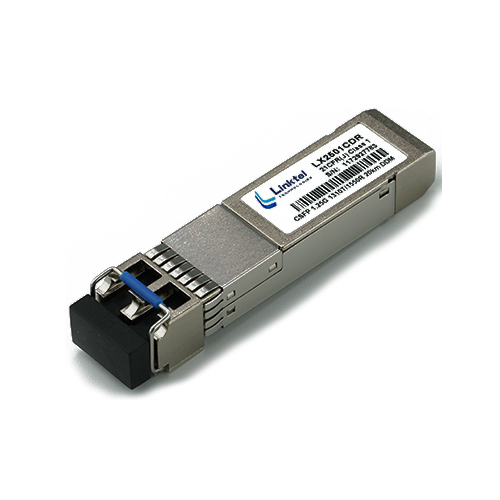 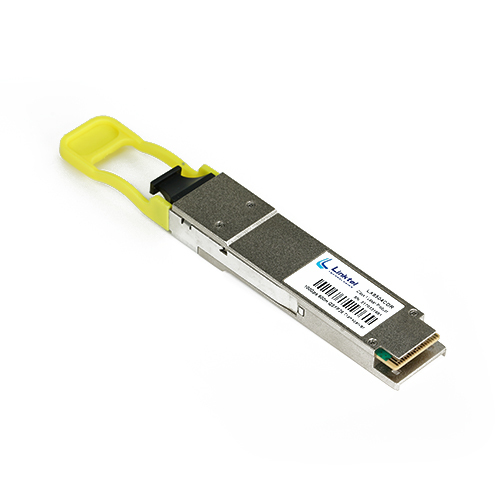 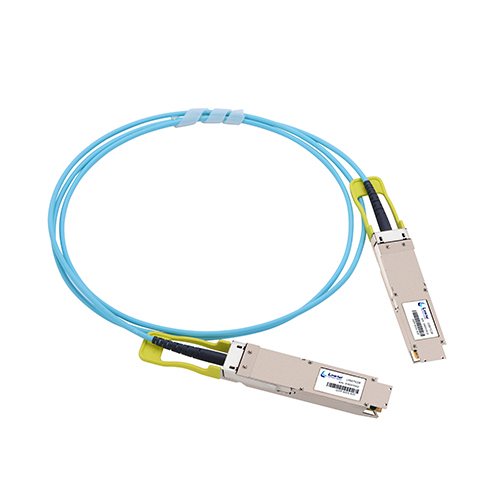 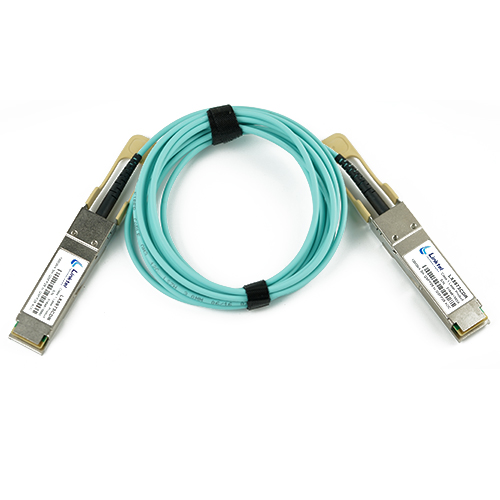 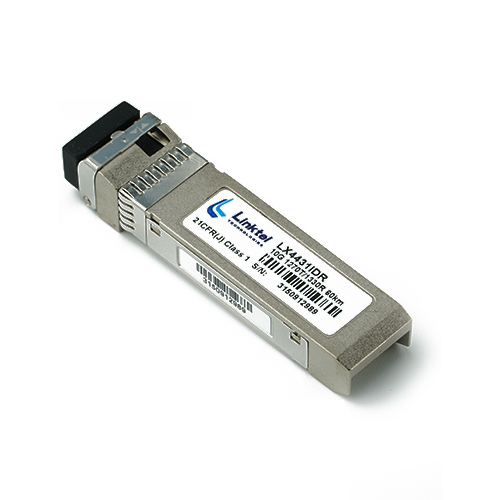 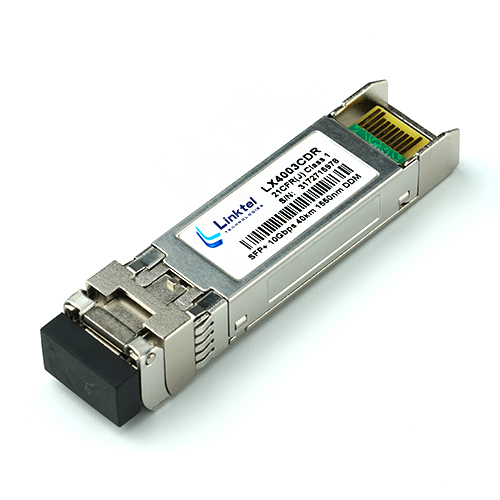 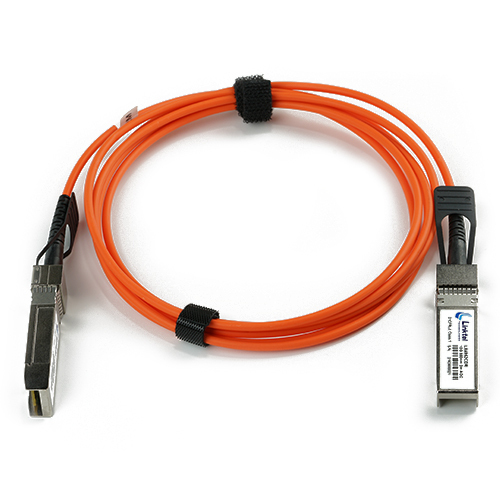 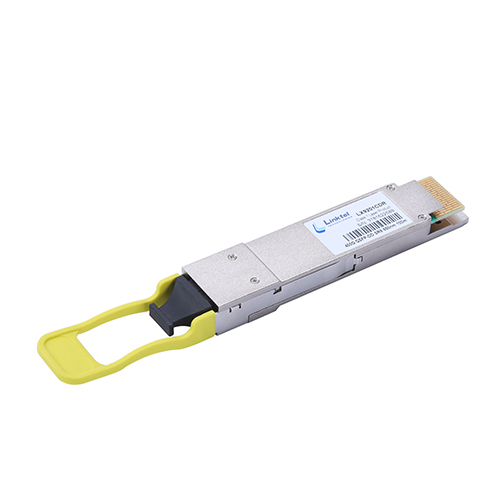 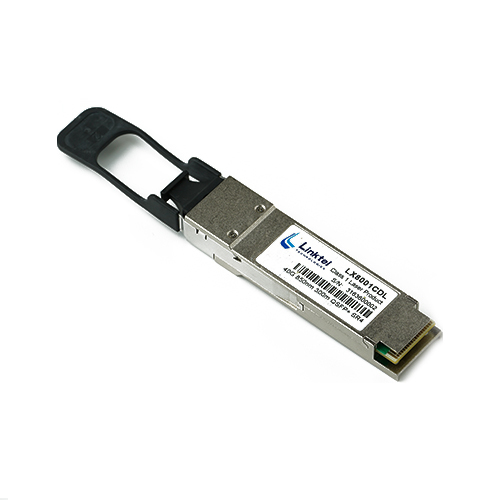 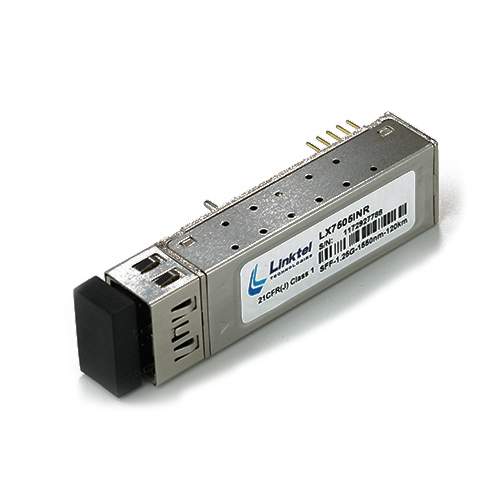 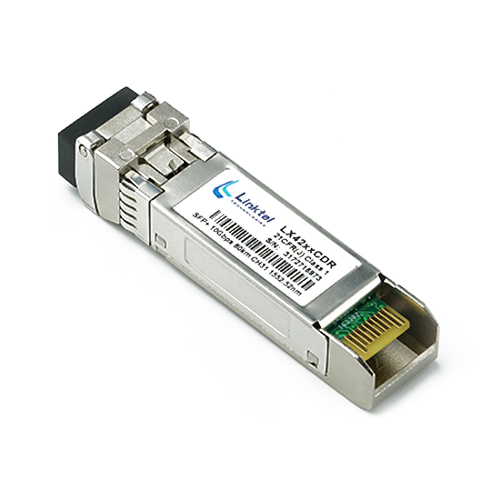 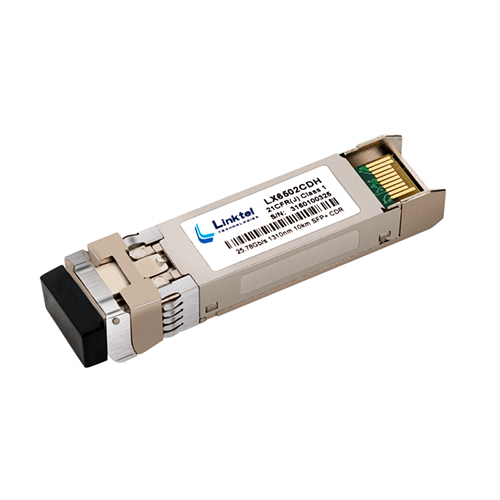 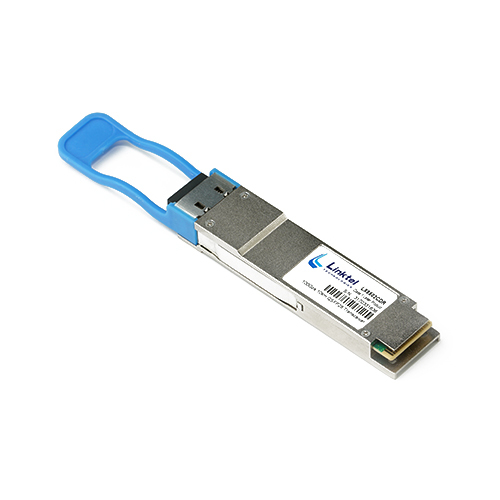 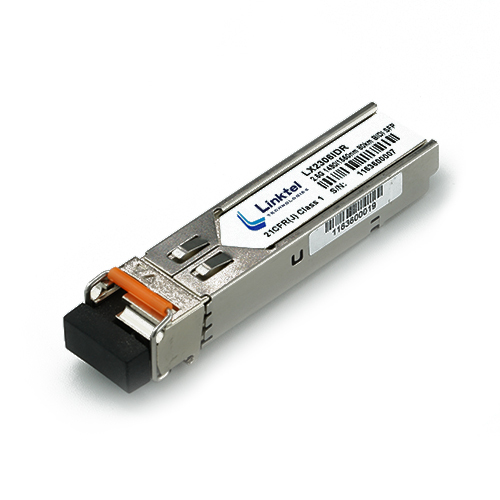 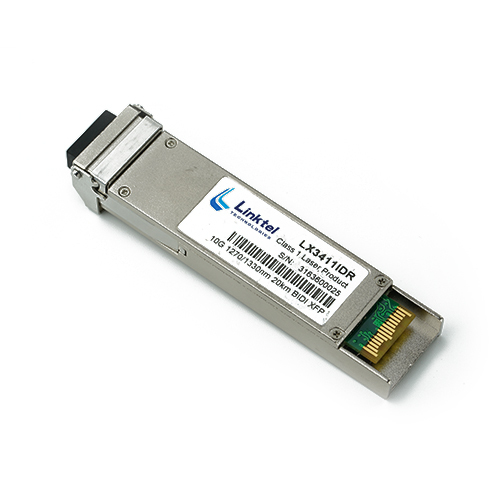 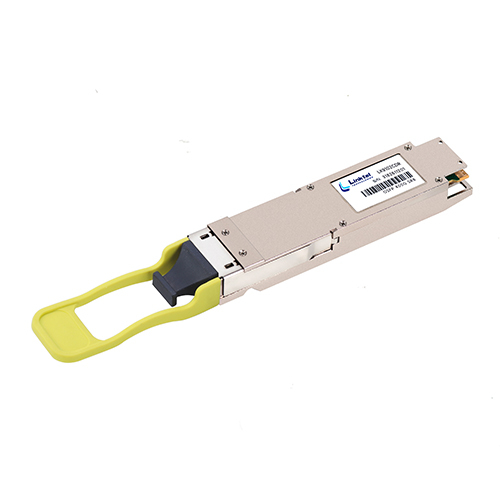 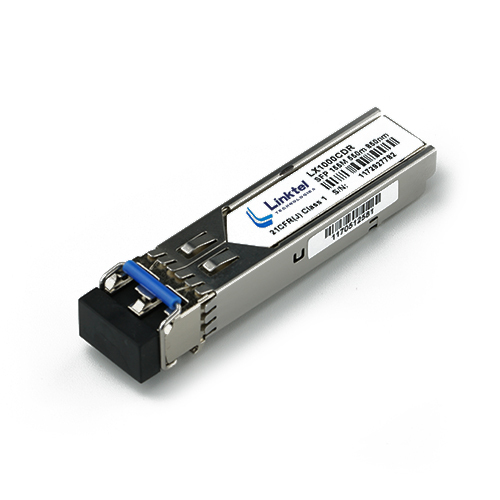 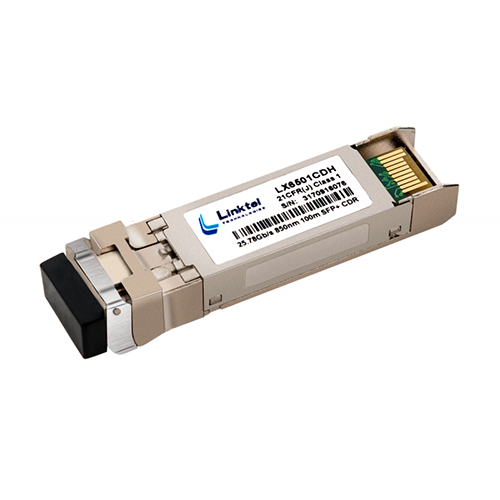 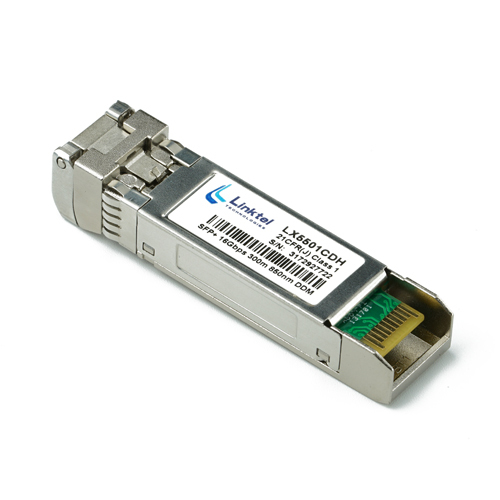 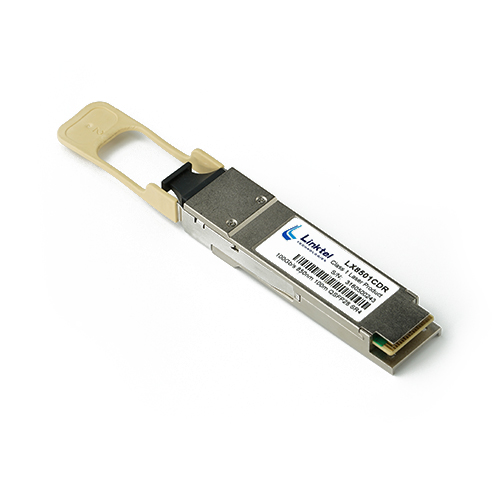 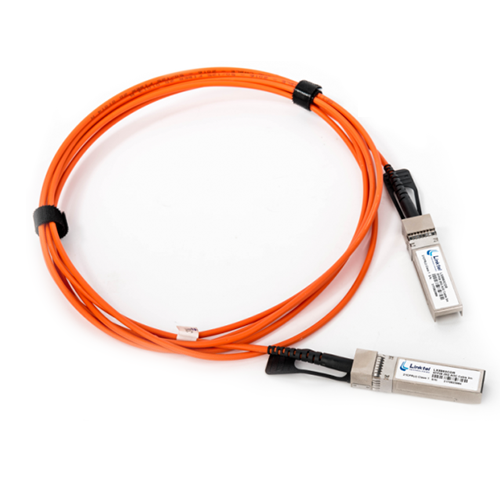 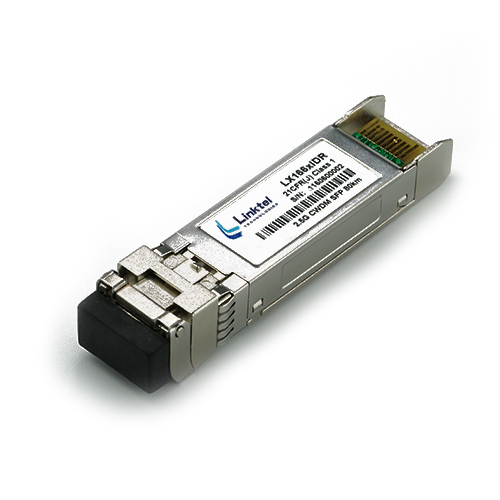 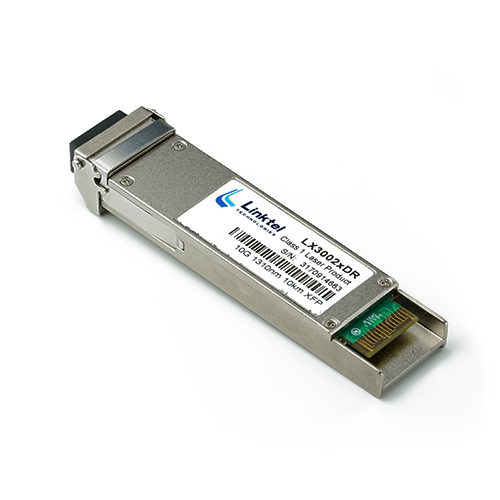 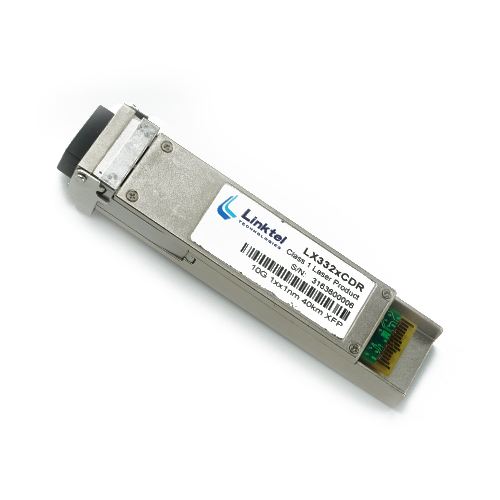 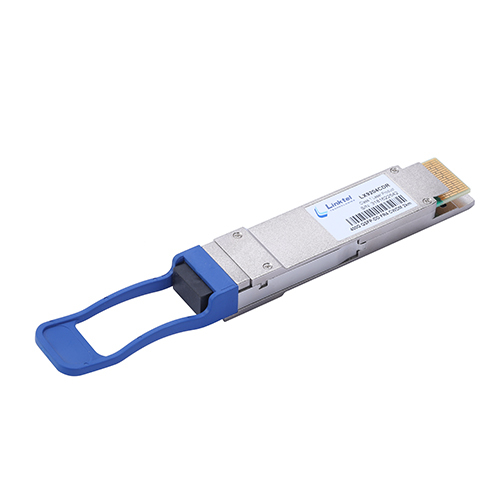 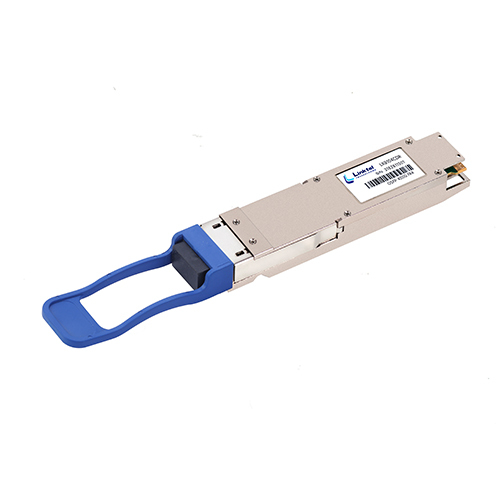 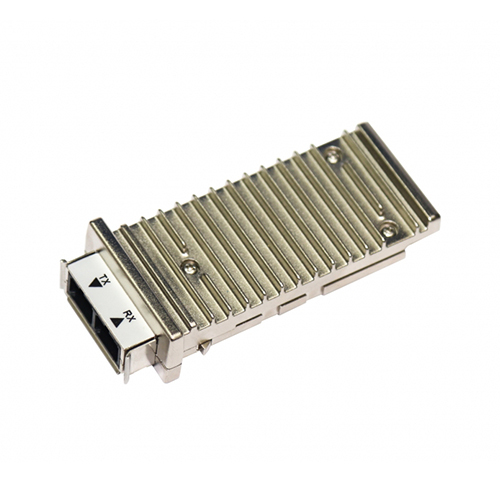 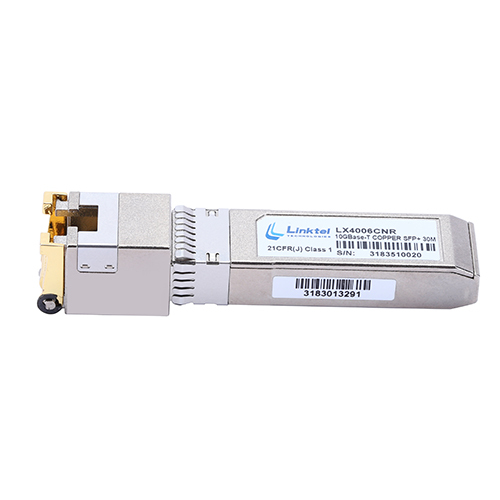 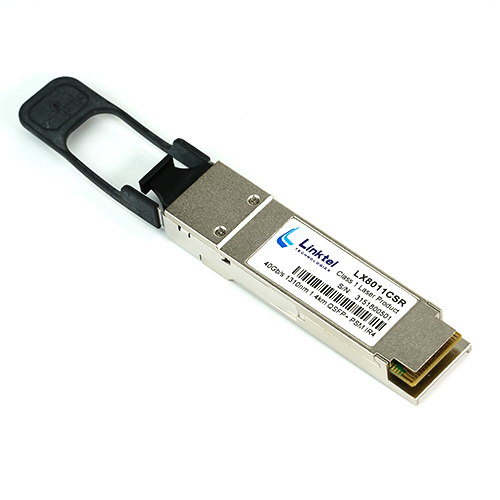 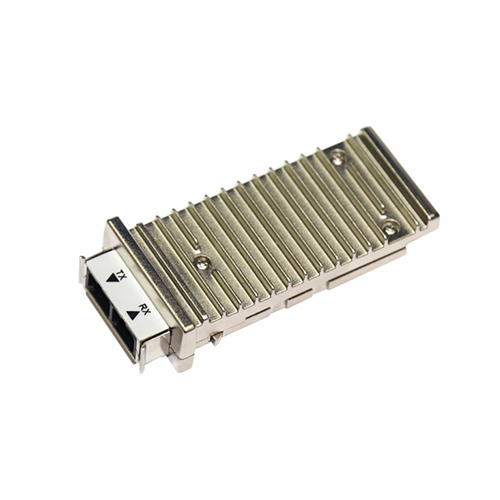 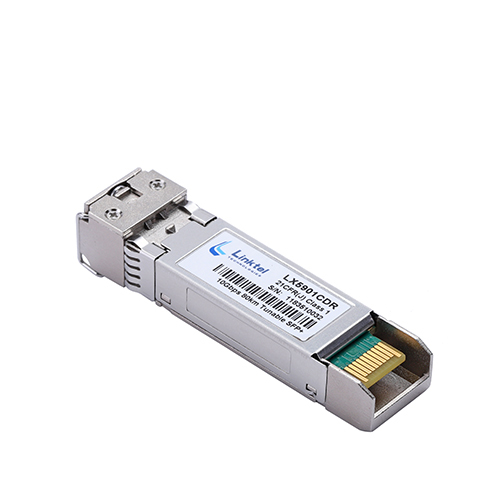 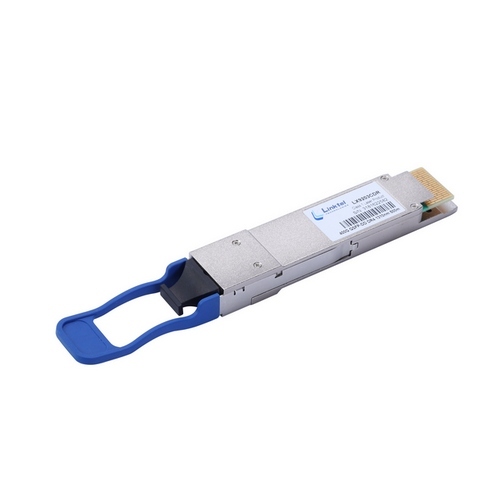 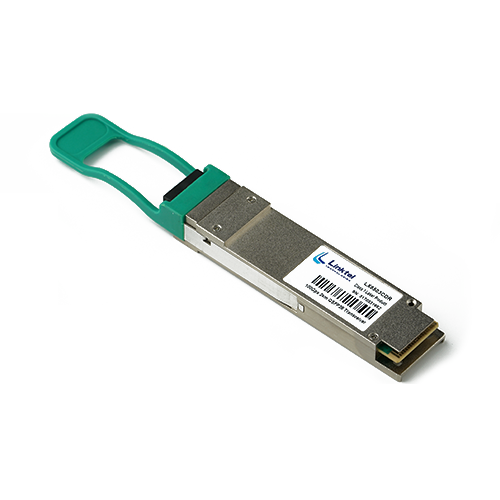 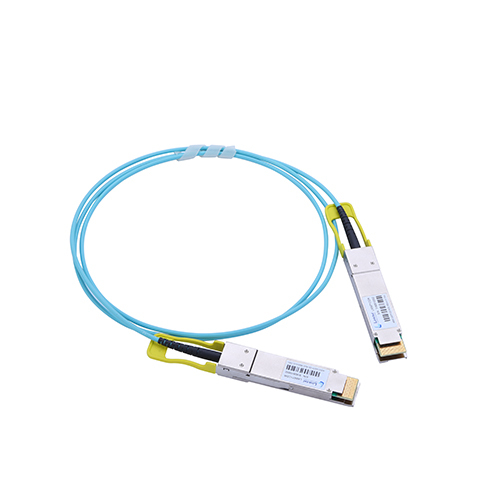 Xenpak is a legency Multisource Agreement (MSA) fiber optic transponder module which conforms to the 10 Gigabit Ethernet (10GbE) standard. 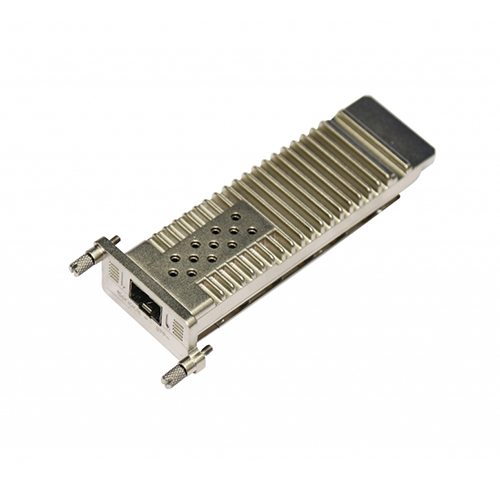 The electrical interface to the host board is a standardized 4 X 3.125 Gb/s interface called XAUI.The module can be Managed and controlled via MDIO 2-wire bus. 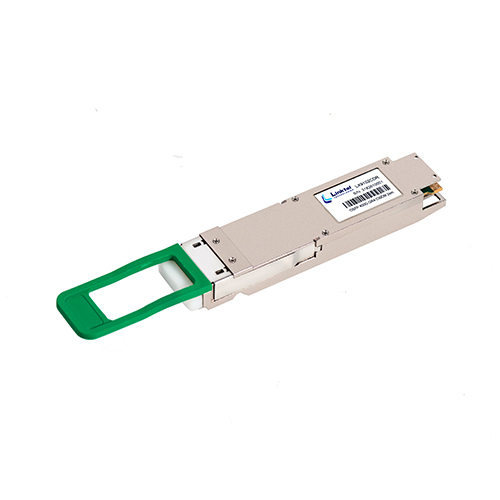 XENPAK has been replaced by more compact devices like XFP and SFP+ which provide the same functionality but with higher density.